You might not know this about my house, but it’s filled with plants. 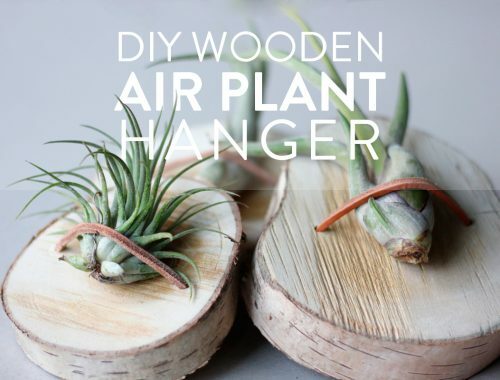 I absolutely love decorating with plants and I believe a house without some greenery feels empty. So imagine my delight when I discovered Urban Jungle Bloggers. They’re plant-loving people like me and they urge bloggers to take photos of their beloved botanical friends. June’s theme was 1 plant, 3 stylings, which inspired me to do a little photoshoot. 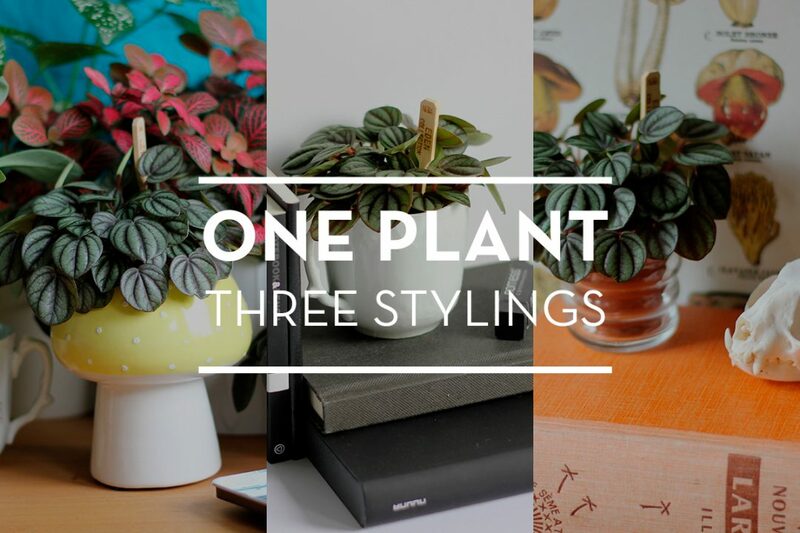 I tried coming up with three completely different styles for one of my smallest plants. 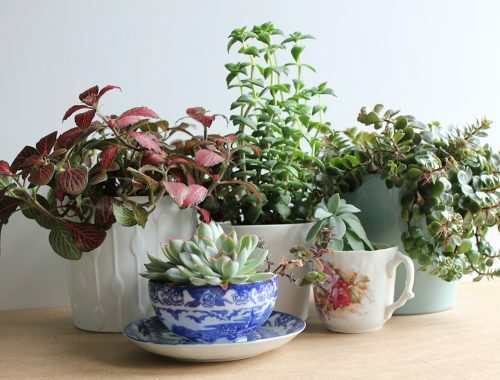 The star of this photo shoot is my cute Peperomia. I picked it up a couple of months ago and I adore the textured leaves of this plant. It’s really easy to care for, so if you’re looking for a small and air-cleaning house mate, consider adopting a Peperomia. For my first plant styling I used the blue walls in my studio as inspiration and I went a bit bohemian. For my next style I tried to go the completely opposite way and went for clean, black & white, with a dash of green. And last, but not least, I went to my living room for inspiration. I’m not sure what style this is, but think natural history museums and lot’s of greenery. If you’re familiar with Urban Jungle Bloggers, you might notice I’m a bit late with this blog (the photos have been in a blog draft for more than a month :O), I still had a ton of fun styling my little Peperomia. Aaah zo’n leuk idee! Ben al een tijdje fan van de Urban Jungle Bloggers maar heb nog nooit meegedaan aan een van hun ‘opdrachten’. Kijk wel altijd uit naar alle blogposts, ziet er altijd zo tof uit! Ons huisje wordt ook steeds meer een plantenparadijs, haha.